Today’s Word of the Day was chosen by John D. of Mississauga, Canada who chose the word because “it’s an act of benevolence.” Magnanimous means “proceeding from or revealing generosity or nobility of mind, character, etc.” Submit your favorite word here and it could be chosen as one of our Word of the Day selections! Today’s Word of the Day was chosen by Jan of Todos Santos, Mexico who had no idea what it meant when she first came across it. Coriaceous means “of or like leather.” Do you own anything that is coriaceous? 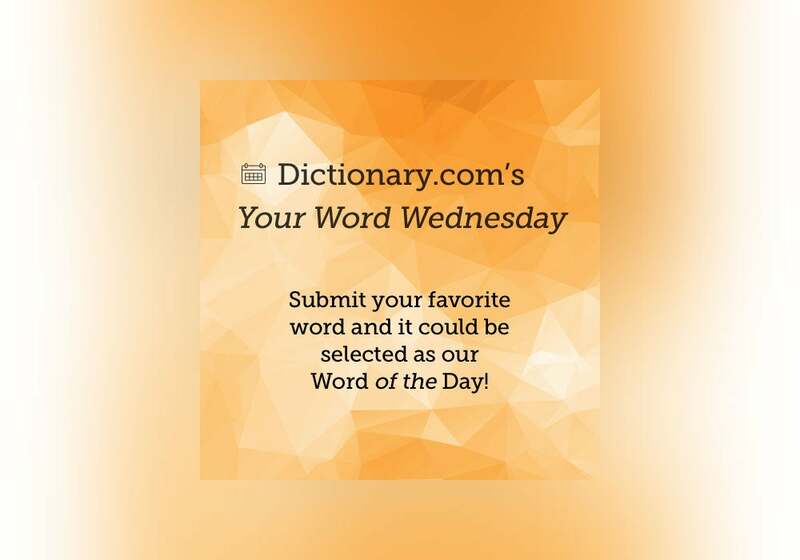 Submit your favorite word here and it could be chosen as one of our Word of the Day selections!